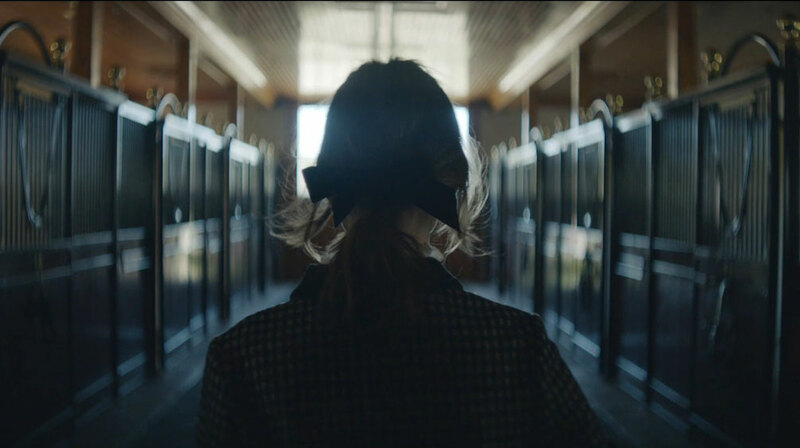 Working closely with Director Lorin Askill from Collider, The Mill helped create this fashion film debuting Alexa Chung's fashion line. 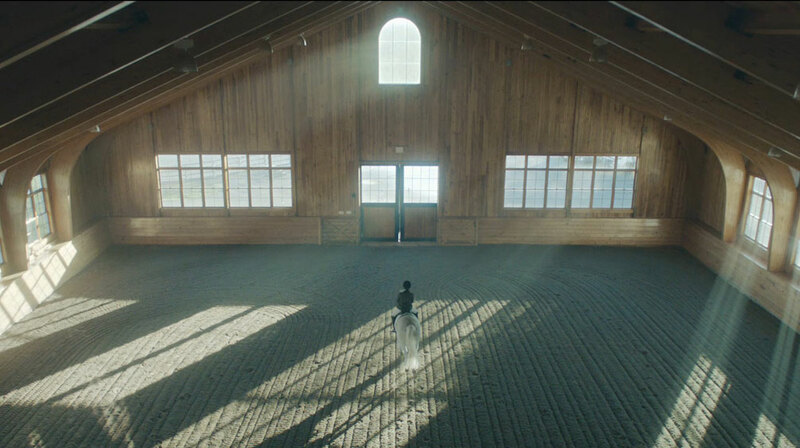 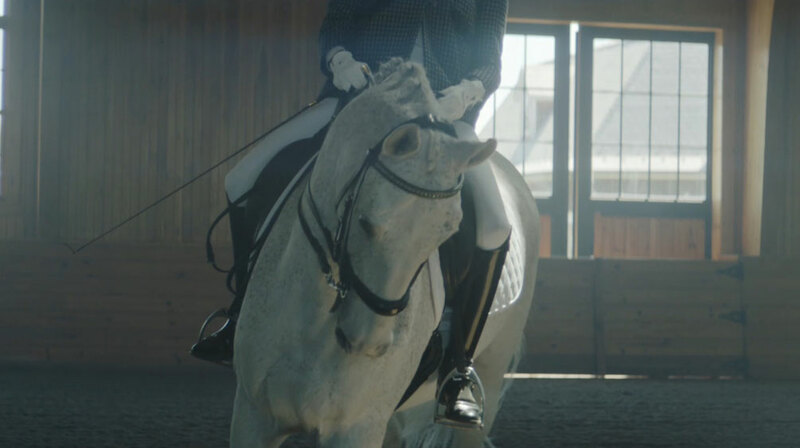 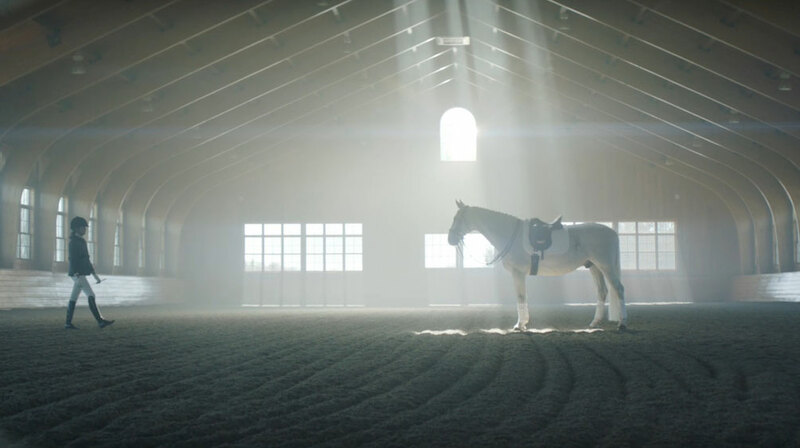 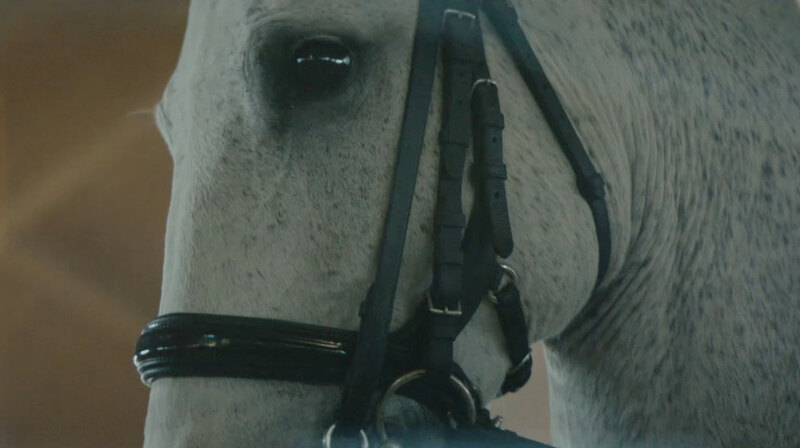 The spot is beautifully shot, conveying an almost dreamlike equestrian fantasy, filled with small teasers of the designer's line. 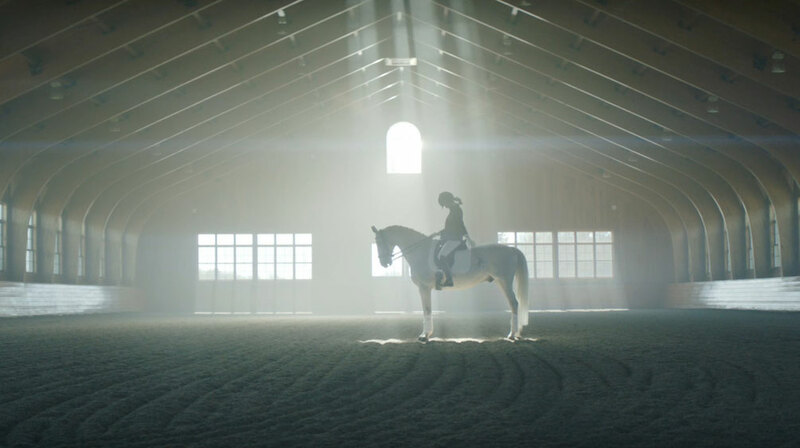 Mill Colourist Josh Bohoskey comments, "We went for a soft elegant grade to compliment the beautiful work the director and cinematographer captured."